To know about other recruitment related details, check the official RNIL notification. Hi I am vishal done BE Mechanical and presently working in steel industry. 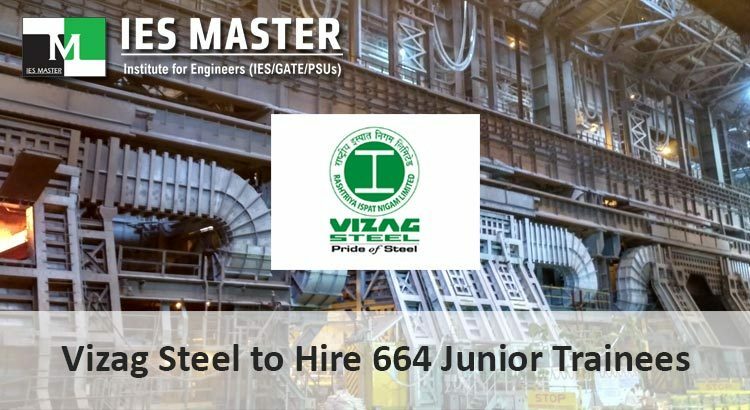 Hi Sameer, kindly go through the official notification of Vizag Steel for detailed information. Registration option is not available at your website..plz help me I want to apply it. Hi Umair, Thanks for showing interest in our institute. If you are facing any issue, contact our Help Desk at 80100 09955.